The Mara Siria Camp is a luxurious and eco-friendly safari tented camp in the North-West of the Masai Mara. Located on the Siria Escarpment on the Western border of this world-famous reserve, Mara Siria Camp offers the perfect starting point for your safari. 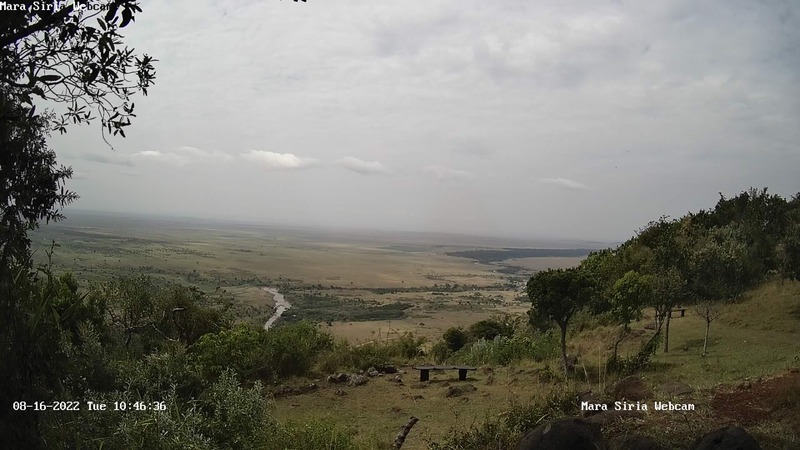 The camp fits nicely into the natural environment of the Siria Escarpment, and offers an unique opportunity to explore the natural beauty of the Masai Mara. Even after returning from a day out on safari the feeling of wilderness will be maintained. Electricity and hot water in the camp is produced environmentally friendly by a photovoltaic plant which ensures that you can relax and enjoy the natural sounds of the environment.